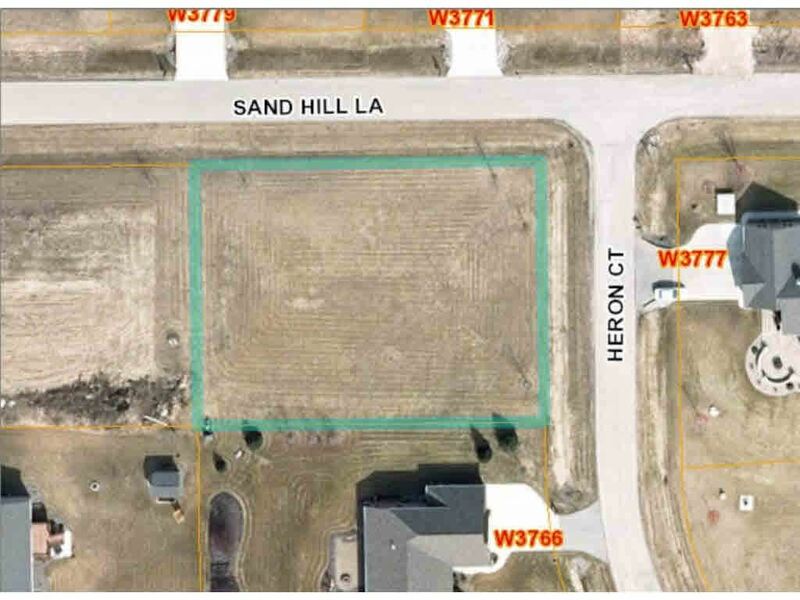 Best lot value in Fond du Lac County! Scenic 1/2 plus acre lots w/city sewer & private wells and Restrictive Covenants in place. Short drive to Fond du Lac/easy access to Hwy 41 & 151. Some lots suitable for lower level walkout or side exposure. The Subdivision is currently open to all builders. Incentives offered to Signature Homes build customers. All lots zoned residential. Lots 1 and 2 can be used as 2-unit! The remaining sewer assessment and well costs are the buyers responsibility. Hwy 151 North from Fond du Lac to Hwy WH, right into Village of St Peter. Left at Cty QQ, left into Sand Hill Ridge Subdivision. $176 would be your approximate monthly principal and interest payment.